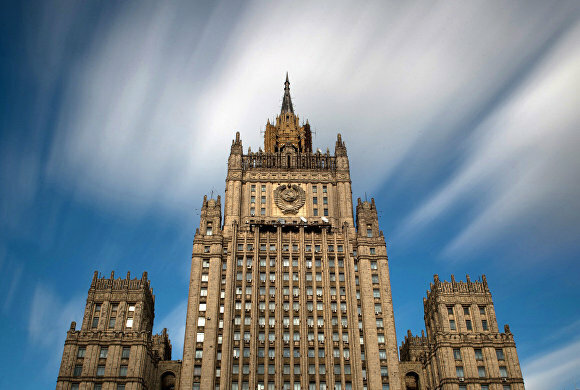 On 5 April, Moscow hosted an ASEAN — Russia Senior Officials' Meeting (SOM) at the level of deputy foreign ministers. The Russian delegation was headed by Deputy Foreign Minister Igor Morgulov. The officials discussed preparations for the ASEAN — Russia Summit in Sochi and the key priorities of the ASEAN — Russia Dialogue Partnership, including strengthening cooperation in emergency response, energy, agriculture, science and technology. The meeting participants exchanged opinions on current international and regional issues, including joint action against common challenges and threats and the creation of a new security and cooperation architecture. The next round of political consultations between ASEAN and Russia at the level of deputy foreign ministers will be held in Laos in 2017.